MOmarsh Short Leg Lock Game Tote. $19.95. Keep your ducks dry and clean. 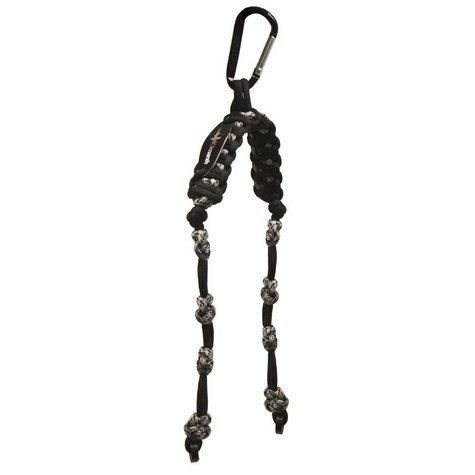 Perfect for hooking on a tree or in your blind. 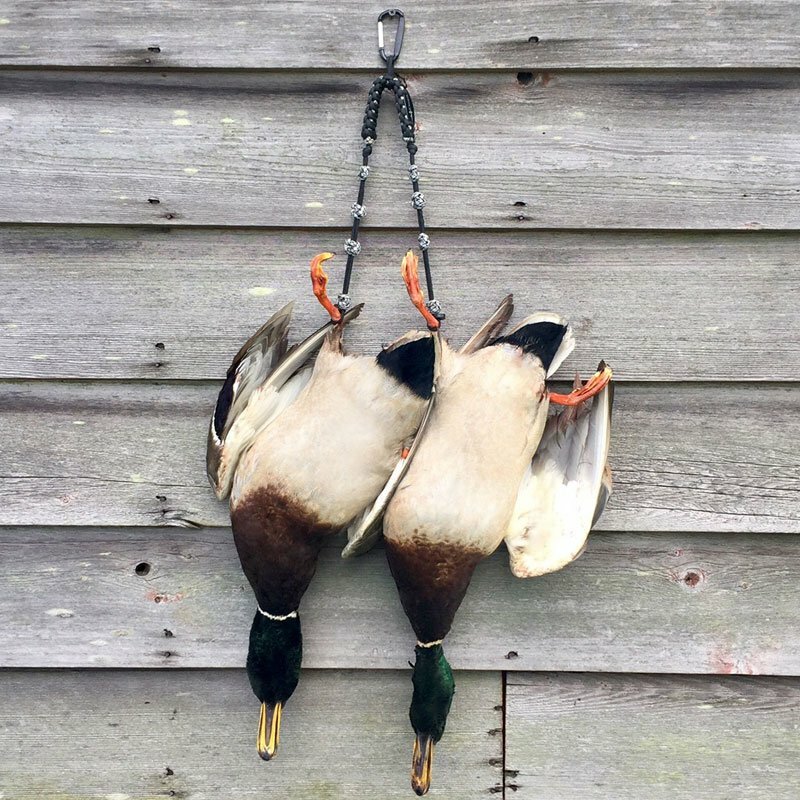 The MOmarsh Short Leg Lock Duck Tote allows you to secure game by the foot instead of the head for superior picture quality and easy counting. 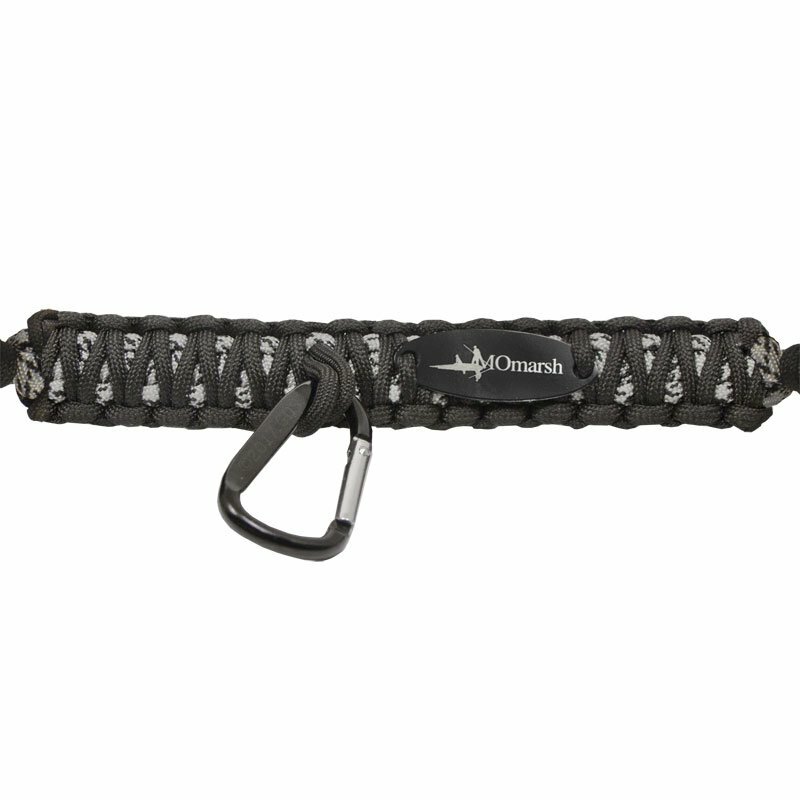 Its braided cinch design allows it to tighten firmly around any size duck or goose foot and hold it securely in place. 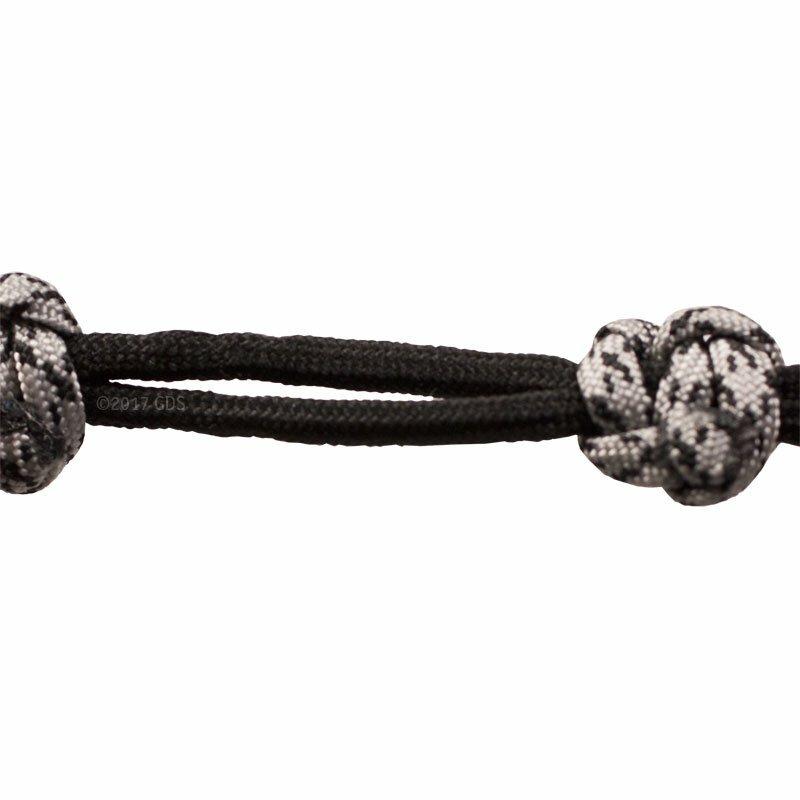 Has loops to hold up to six birds. 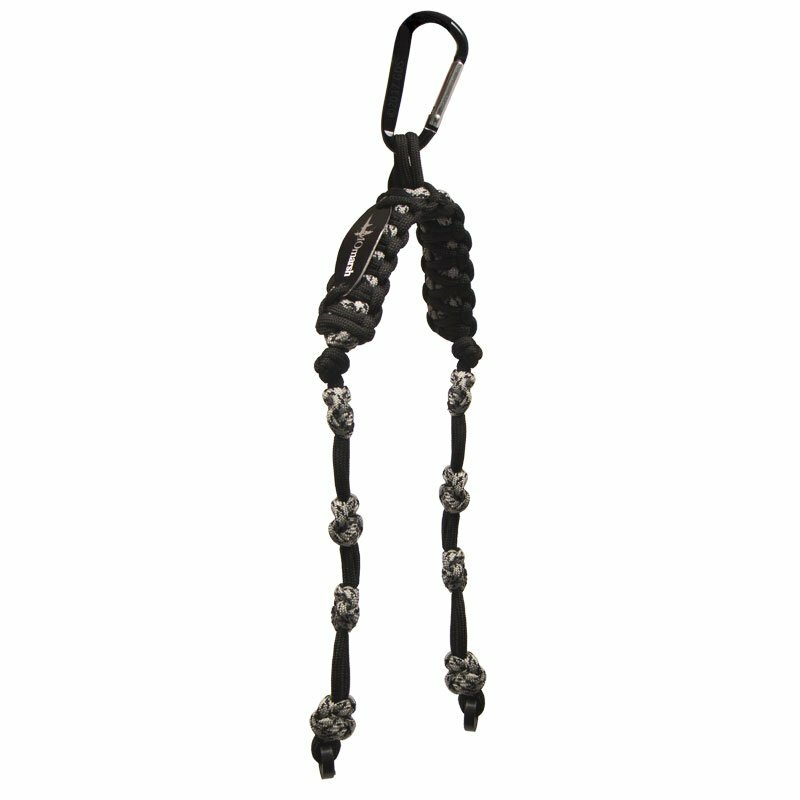 Perfect for hooking on a tree or in the blind. Long version also available.